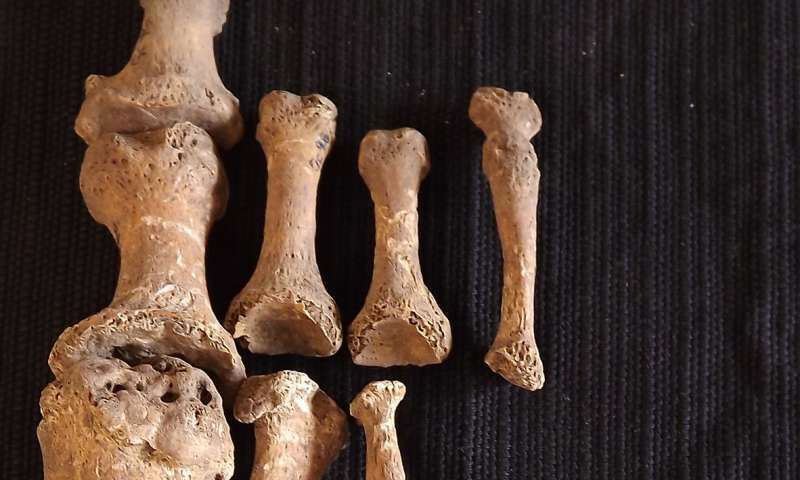 New research by an international team of collaborators has revealed that there was much more diversity in the leprosy strains circulating in Medieval Europe than previously thought. This finding, based on the sequencing of 10 new ancient genomes from the leprosy-causing bacterium Mycobacterium leprae, complicates prior assumptions about the origin and spread of the disease, and also includes the oldest M. leprae genome sequenced to date, from about 400 AD in the United Kingdom. Leprosy is one of the oldest recorded and most stigmatized diseases in human history. 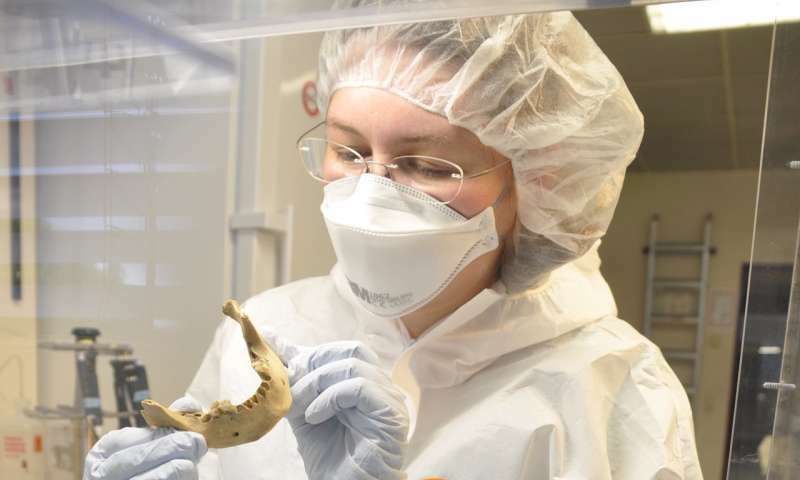 The disease was prevalent in Europe until the 16th century, and is still endemic in many countries, with over 200,000 new cases reported annually. The bacterium Mycobacterium leprae is the main cause of leprosy. Previous research on the bacterium suggested that it clusters into several strains, only two of which were present in Medieval Europe. 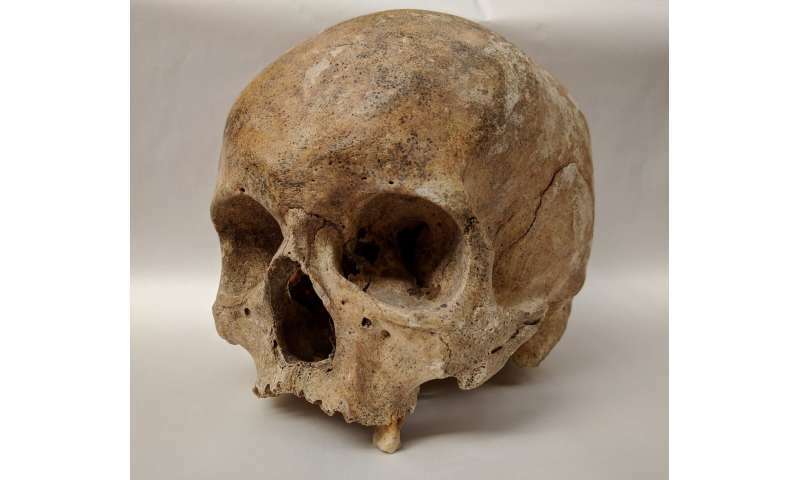 The present study, published in the journal PLOS Pathogens, aimed to further investigate the history and origin of M. leprae by looking for genetic evidence from a large number of ancient samples from throughout Europe.